In my previous post, I suggested that it was possible to provide a road map that would help with the introduction of artificial intelligence, advanced analytics and machine learning into insurance companies. This post outlines the process. The first area to address is applications where the adoption of analytics will have an immediate impact on cost reduction and efficiency. The obvious point is process automation. In many insurance companies, the first projects involving advanced analytics and machine learning models are the digitisation and optimisation of processes. These projects tend to be rapid, with very fast returns on investment. They lend themselves to building business cases and assessing the benefits in advance. These applications often require work to harmonise and structure data sources and to ensure that data transformation procedures are fit for purpose. It is also necessary to monitor and improve data quality. In many insurance companies, the first projects involving advanced analytics and machine learning models are the digitisation and optimisation of processes. Examples of these types of applications include the automatic analysis of internal help desk activity, call centre notes and statistics, customer complaints, and hospital reports. Natural language processing techniques are used to automate categorisation and responses because the documents concerned are usually written in an unstructured way, in the form of free text. Analysis identifies the links and correlations with other structured data. For example, analysing customer complaints and linking them to data about sales channels can identify whether there are problems in a certain channel or territory and allow prompt intervention if necessary. The major benefits of applying these techniques include reduction of labour costs with low added value and some fundamental insights into organisational inefficiencies and the processes that cause customer dissatisfaction. The extension of analytical applications to performance analysis will reduce costs related to claims and operational management. Accurate cost analysis using statistical methods enables organisations to understand the areas of greatest impact and need and, therefore, the targets for possible improvements. This is a step beyond process optimisation because it requires data – or, better, quality information – to support analysis. The extension of analytical applications to performance analysis will reduce costs related to claims and operational management. Statistical models can be used to analyse and prioritise the alerts for potentially fraudulent claims, increasing their quality and reducing false positives. This allows investigators to focus on the most critical cases and the ones most likely to be recoverable. Analysing workloads means that forecasting techniques can be applied to predict peaks and optimise staff by distributing tasks more efficiently. Finally, by studying the characteristics of claims against predictive models, claims can be “sorted” to the appropriate staff member or manager based on priorities and critical issues. It is possible, for example, to separate out the most critical claims or those most at risk of abandonment by the client, those that can be managed in an automated way, and those that require the intervention of managers with more experience. These techniques make it possible to increase the settlement speed and, therefore, improve customer satisfaction, reducing the risk of fraud. The third phase in the use of analytical tools aims to improve sales and grow the company's business by using insights into customers. 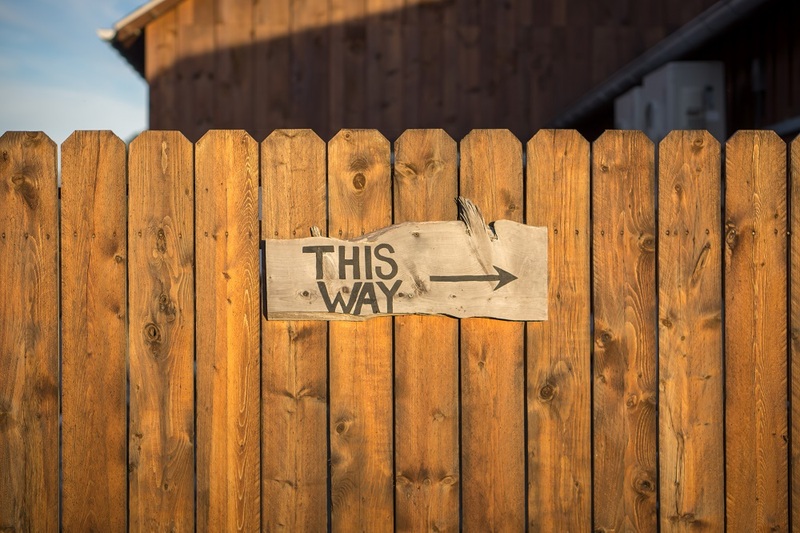 It is about listening to the voice of the customer across all channels, including both physical channels, such as interviews with agents, and digital ones, such as web behaviour and feedback on social networks or through call centres. There are also dynamic customer satisfaction questionnaires, such as Net Promoter Score, that can analyse customer feedback and level of satisfaction through different communication touch points. The third phase in the use of analytical tools aims to improve sales and grow the company's business by using insights into customers. Unstructured data from feedback in freeform text is particularly valuable. The key is to know how to use it by correlating it with other structured internal and external data to ensure an accurate understanding of the customer life cycle and needs to guarantee a true multichannel quality experience. IoT device data can be added to data on customer feedback to cover driving behaviour or health habits, as well as data from open sources, such as government statistics, to build microprofiles of users and therefore make more useful proposals. From SAS’ experience with insurance companies, this kind of plan, starting from the automation of simple processes and reducing manual work, enables insurers to digitise information flows for later performance analysis and reduction of operating costs in different business areas, including underwriting, fraud prevention and claims management. By combining these insights with other sources of data, it is possible to build customer profiles and hypothesise customer journeys through company services and products to improve satisfaction and grow the company’s business. By bringing together human experience, sophisticated algorithms and business knowledge, it is possible to achieve excellence. 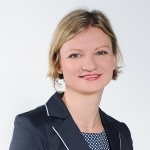 Alena Tsishchanka is Insurance Practice Leader in SAS South EMEA region. She has her Master's Degree in Business Economics and Quantitative Methods for Finance and another Master’s degree in Linguistics. In SAS she has been working for 8 years as Presales on Insurance and Banking Accounts responsible for generating, promoting, implementing and monitoring innovative business analytics solutions within Insurance and Banking industry in Italy, Europe, Middle East and South Africa. She is collaborating with SAS Customers and Partners in Insurance Industry on analyzing business processes with the goal to find out main trends and issues and introduce innovative technologies, providing functional and technical advice on how SAS Data Mining, Machine Learning and AI, Data Visualization and Data Management applications could bring real business value to the companies.